A powerful story of love, rebellion and family ties from one of Britain's most popular authors. Glasgow, 1942. To please his father, Sandy McLean is training to be a surgeon. But Sandy's real passion is for painting. And when he meets Sophie, the stunning French girl who models for the local art school, he spies a second reason to become an artist. When Sandy rescues Sophie from the unwelcome advances of a drunk at a dance, he hopes it may be the start of something special. Although Sophie doesn't want a relationship, a friendship is formed - one whose bond is strengthened when Sophie offers to pose for his work. Shakespearean actor, Sydney lifeguard, Scottish newspaper journalist, American high school graduate, playwright and now number one best selling novelist, Iain Blair has packed more than most into his sixty something years. But while millions of regular fans enjoy his 29 published novels, none has ever heard of Iain. Why? 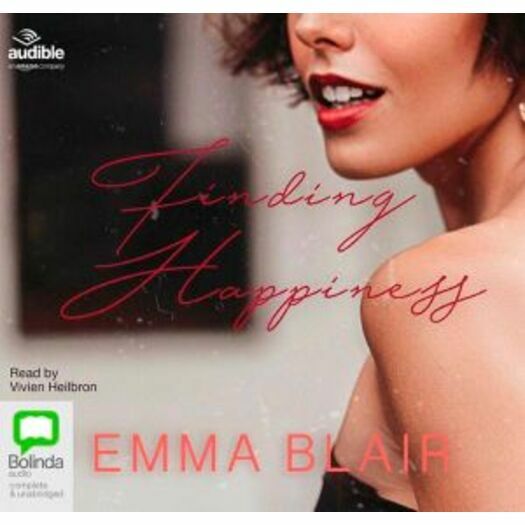 Because they only know him as romantic novelist Emma Blair.